Columbus365 is more than a campaign to raise money. It is an opportunity for Columbus Avenue to experience restoration in spiritual growth, community growth, as well as resource growth. We pray for spiritual growth as we all engage in a focused season of reading God’s Word and prayer together, along with steps of faith in generosity and ministry. We pray for community growth as we call our people into small group gatherings for prayer and exploration of the Columbus365 mission. We will experience cross-generational and cross-cultural worship gatherings that call us to commitment and inspire us to join in God’s mission at the center of the city. We pray for resource growth as we each ask God what He would have us give to invest in the facilities God has given us as tools to reach out to this city. Columbus365 is about us joining in the vision to be the church at the center of the city 365 days a year! 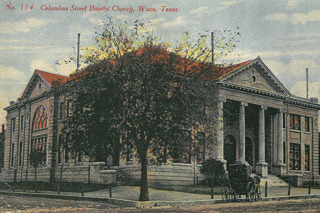 In 1901 a church was established by a group of Baptists who desired a church near the edge of town. After their first sanctuary was destroyed by fire, the congregation built a new facility. 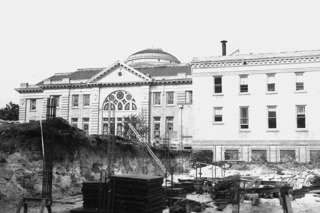 Education space was added in 1925. 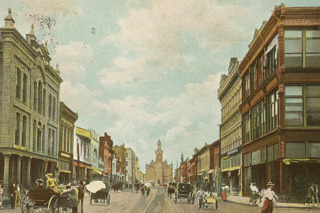 In 1938, adjacent land was donated for additional buildings. The sanctuary was renovated and our current steeple was added. The sanctuary was updated to facilitate larger congregations and to meet the needs of changing worship styles. 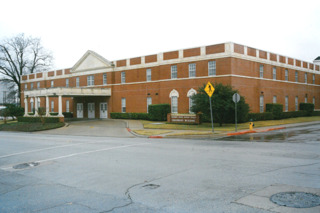 A children's building was added to serve the growing number of families at Columbus Avenue. 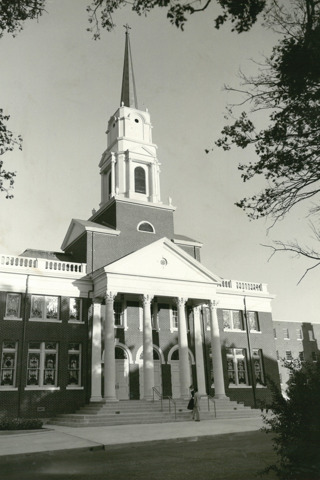 A new hall and expanded educational facilities provided a place for eating and fellowship. 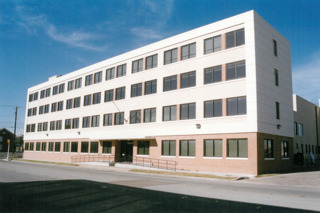 Recreational facilities were added with the purchase of the Downtown YMCA in 1995. 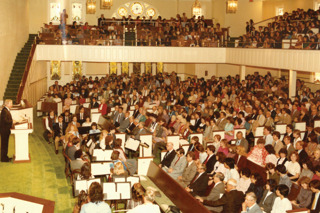 Technical upgrades for the sanctuary and overhaul of theCENTER came in 1997. 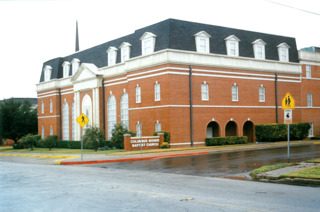 While God has blessed Columbus Avenue with facilities to meet the needs of its congregation, maintenance, and modernization continue to be a challenge for such a large campus. It has been almost 20 years since Columbus has significantly invested in updating any facilities, and it has been 25 years since a major update to the main building has been accomplished. All the while ministries, technologies, and culture have continued to change, presenting new challenges as the church seeks to move forward with its mission. The investment and sacrifice of a previous Columbus Avenue generation has blessed us with a campus with tremendous opportunities in our downtown location. God is once again calling Columbus Avenue to reach Waco and the world with His love. Now it is our turn to embrace the vision and make the investment and sacrifice to be the church at the center of the city.